If you're looking for the best mud tyres (MT tyres) for your car, you've found the right place! 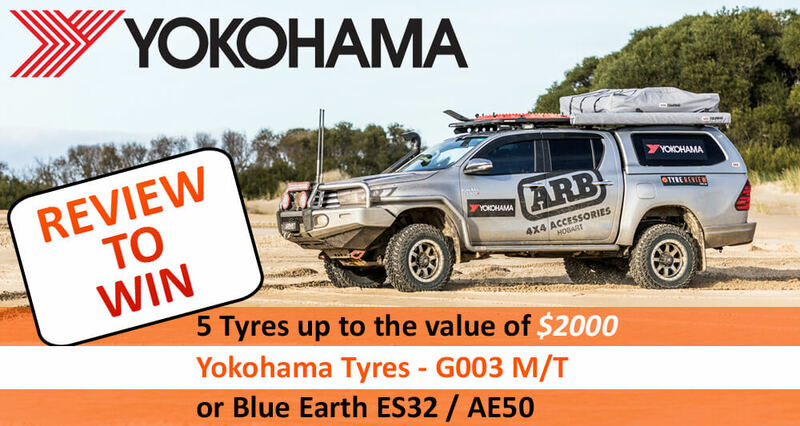 Right here you can find the top mud tyres based on our consumer reviews, and used on 4x4 vehicles right around Australia. or just reviews for your next tyre purchase, head on down the page.